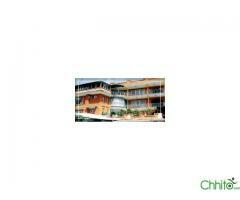 Thamel Grand Hotel is located in a pleasant location at Thamel, Kathmandu. 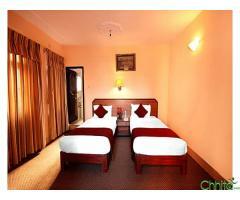 The hotel offers modern facilities and services with clean rooms to the valid clients. Cheap Hotels in Kathmandu with modern facilities and great service, Thamel Grand Hotel is your ideal choice to stay.